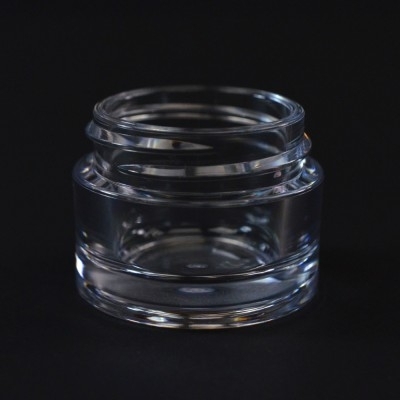 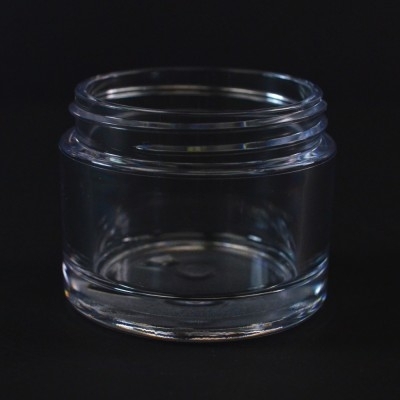 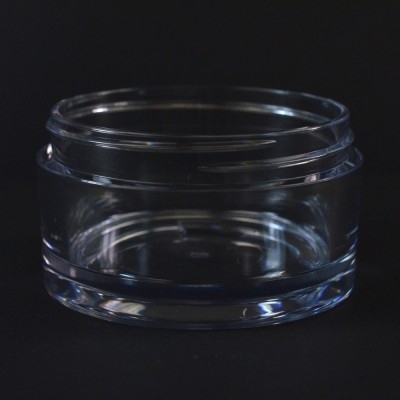 The glass-like clarity and upscale appearance of PETG Jars make them an excellent choice for many cosmetic products. 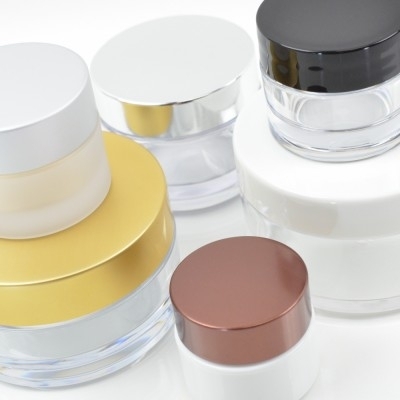 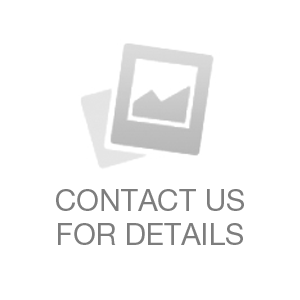 Options include silk screening, hot stamping, labeling and more. 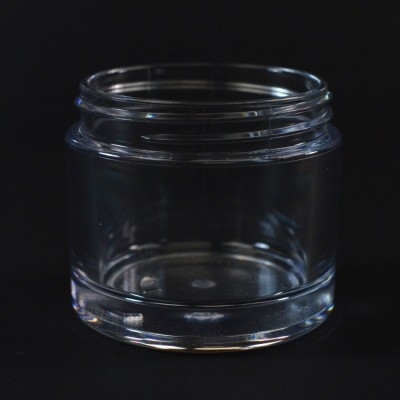 These jars can also be produced in custom colors to differentiate your product line.